Struggles can demand action on the part of the person who is affected, whether it be positive or negative. My faith has carried me through 26 years of Parkinson’s. 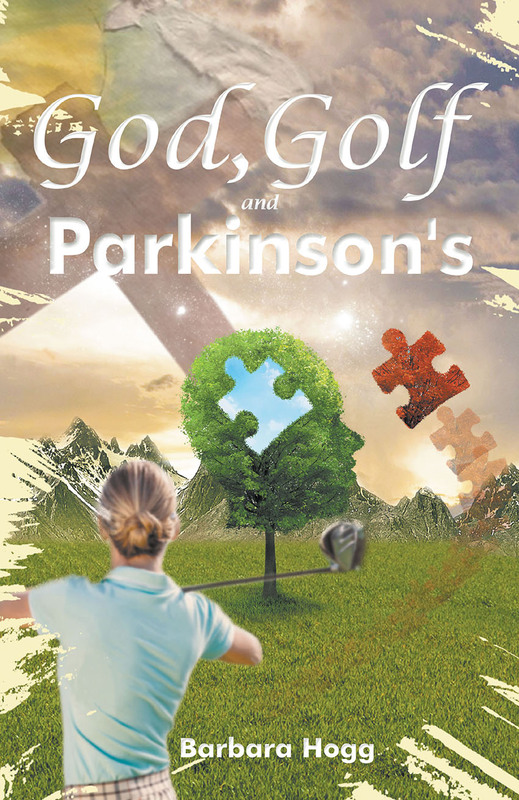 Attitude, exercise, and doctors have gotten me through trials and struggles in a positive manner. God has opened doors that have led to helping others who are struggling. 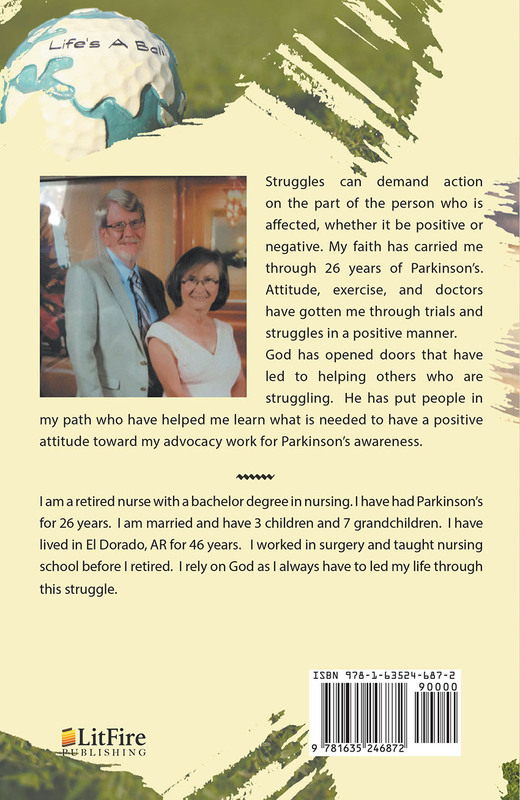 He has put people in my path who have helped me learn what is needed to have a positive attitude toward my advocacy work for Parkinson’s awareness.